DJ Bad Boy, aka DJ Bwa Pen se yon deejay ki sot Mon Repos, Carrefour. Li gen anpil stil avek anpil remix k li te fe: li konn jwe tout bagay net, depi hip-hop, reggay, soukous, zouk ak konpa avek misik vodou-an tou. Na pwogram sa-a nap presente kek remix li te fe avek yon ti intervu, epi nap tande mix li te fe pou denye fet nan la Gran Ri, denye Samdi swa Geto Byenal 2015 lan. 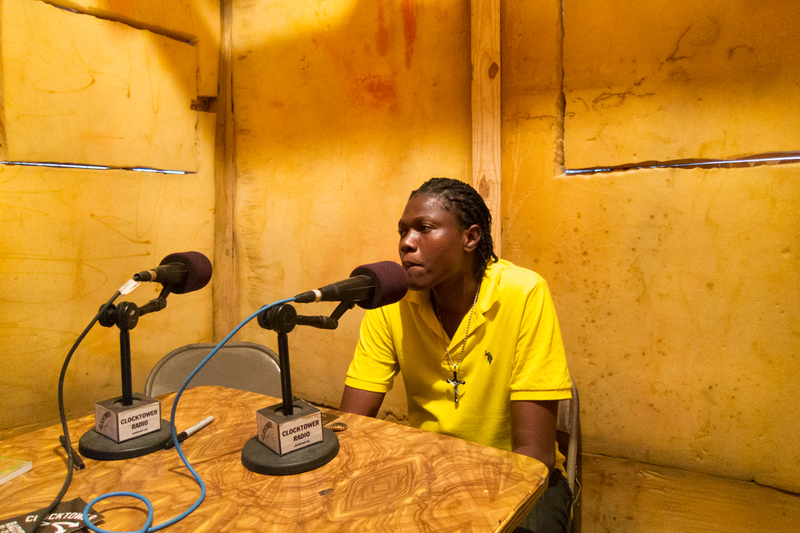 DJ Bad Boy, formerly known as DJ Bwa Pen, or “fatwood,” meaning he gets the fire started, is from Mon Repos in Carrefour. 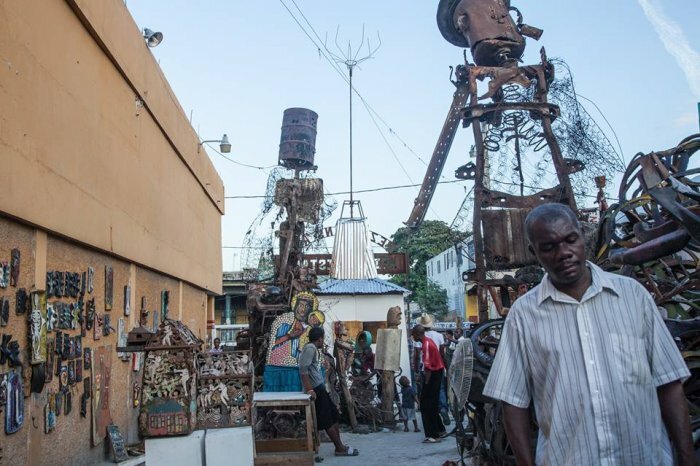 Since 2008 he has been a fixture on the downtown Port-au-Prince DJ scene, creating remixes and mixes that are highly original and eclectic, ranging from hip-hop to reggae to soukous, zouk, and konpas, and even including flourishes of orchestral vodou music. 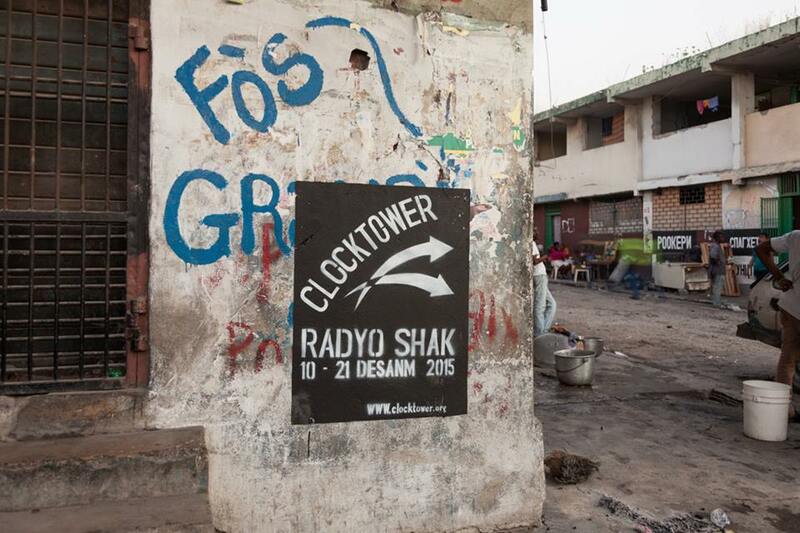 This program contains a brief interview in kreyol with Bad Boy, who visited the Radyo Shak, but most of it showcases his mixes and a DJ set he played on the final Saturday night of the 2015 Ghetto Biennale.